Netflix has dropped a new trailer for Daredevil‘s highly-anticipated third season today and it gives us what we’ve all been waiting for: the return of Wilson Fisk’s Kingpin. The minute-long teaser appears to be a specially-shot promo that doesn’t actually use footage from the show itself but gets across the central conflict of the new season all the same. That of the eternal battle between Matt Murdock and Vincent D’Onofrio’s criminal mastermind. Probably the most exciting part of the trailer is the fact that it sees Fisk suit up in his classic white outfit from the comics. As season 1 of Daredevil was an origins story for all of the characters, Fisk began by wearing dark suits but gradually brightened them, under the influence of his girlfriend Vanessa, until he was wearing light grey ones. We’re pretty sure he’ll get himself out of jail in season 3, so it seems he’s now ready to become the Kingpin we know and love to despise. The use of white to symbolize Fisk in the trailer makes for a neat contrast with Daredevil himself. While Fisk is looking respectable, Murdock’s captured in a dark environment, bloody and beaten. By the end of the teaser, he’s wearing his original black mask from season 1 again, something that was revealed in the Iron Fist post-credits scene. Clearly, while his enemy has managed to turn things around for himself, the life of the Devil of Hell’s Kitchen has only gotten worse. 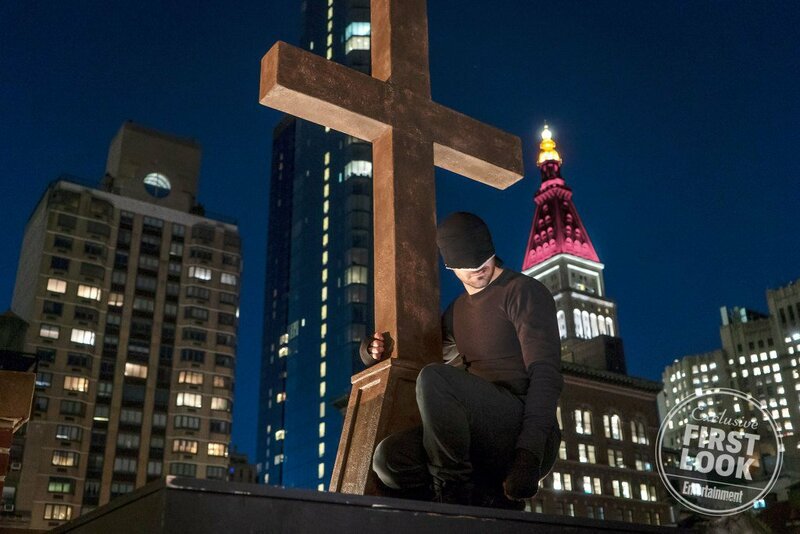 Daredevil season 3 is expected to somewhat adapt Frank Miller’s seminal “Born Again” storyline, which fans will know contains some shocking developments that we won’t spoil here. What we do know though is that the Hornhead’s other nemesis Bullseye is set to make his MCU debut, as played by Wilson Bethel. 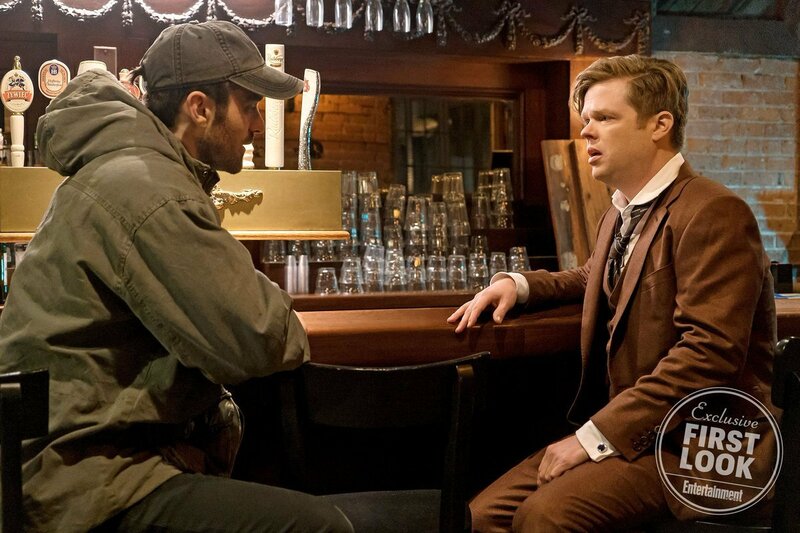 What fresh hell will the assassin and Fisk put Matt Murdock through? We’ll find out when the new season hits Netflix on October 19th.